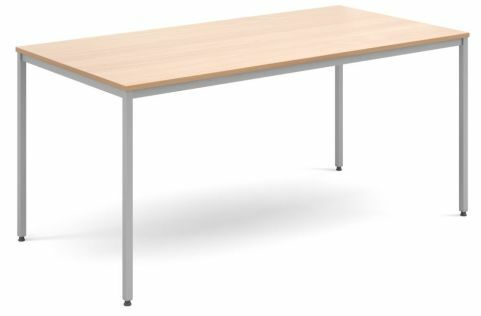 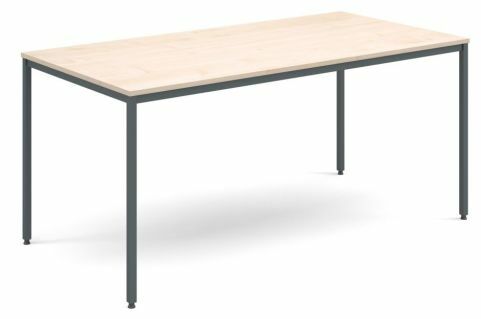 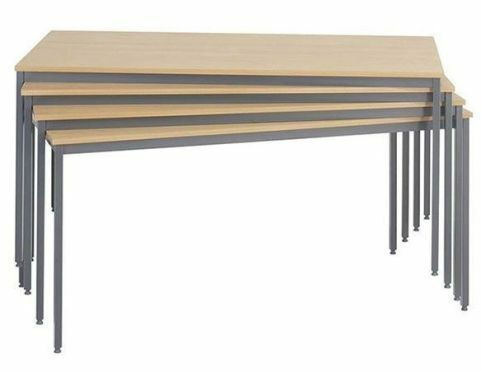 Flexi offers extremely good value for money, these tables can be used for a wide variety of different purposes and are available in a choice of Beech, Oak or Maple. 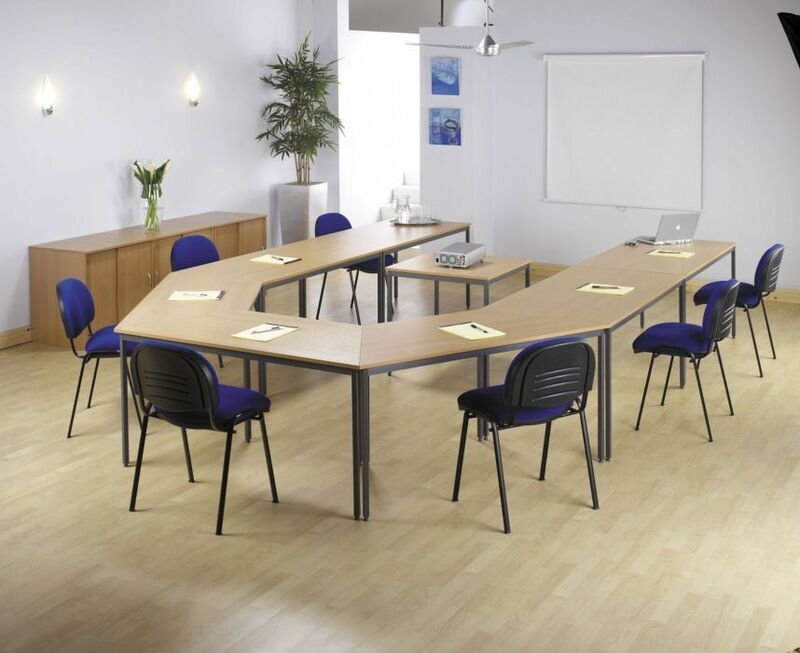 Features 18mm thick desktops and impact resistant PVC edges, these are delivered for free to any UK mainland address. These tables are ideal for almost any situation and have an easy construction, so can be taken down and transported extremely easily as well as being erected in a matter of minutes. These tables can be placed together to form many different configurations of tables and are fitted with levelling feet for rough and uneven surfaces.